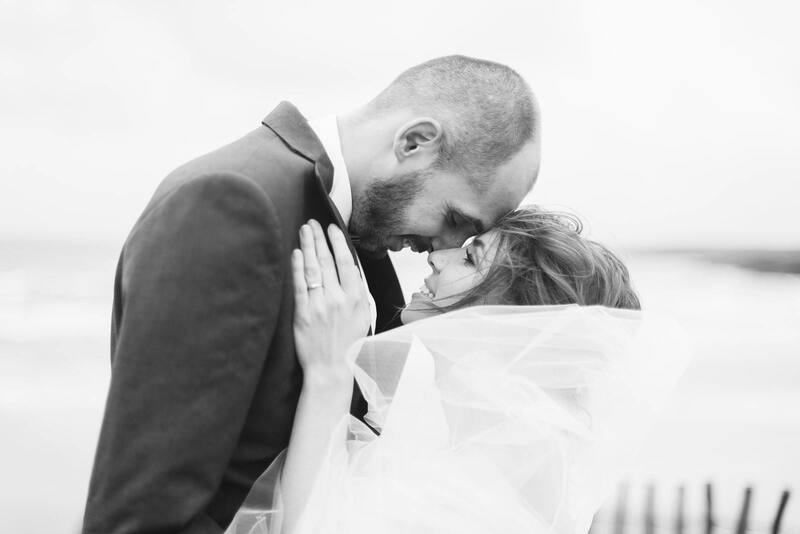 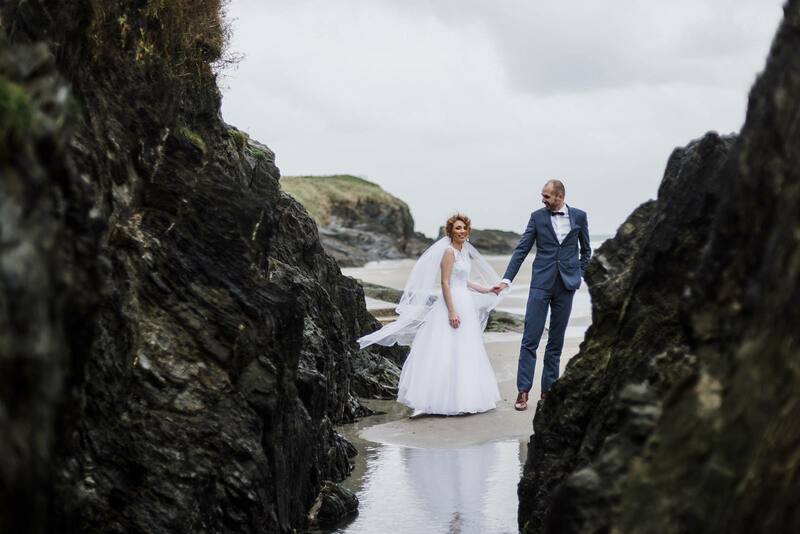 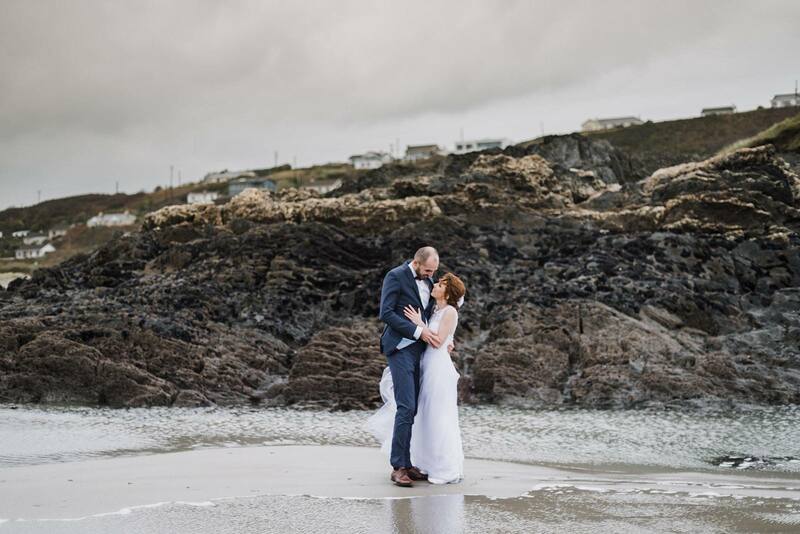 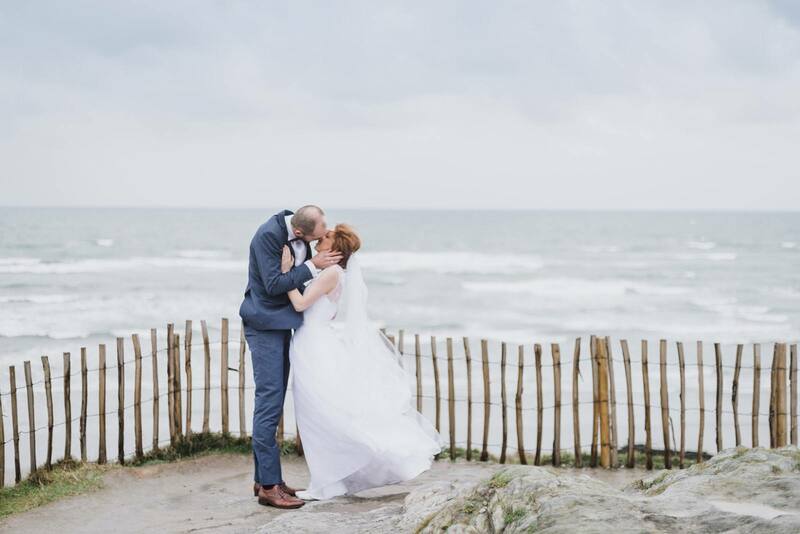 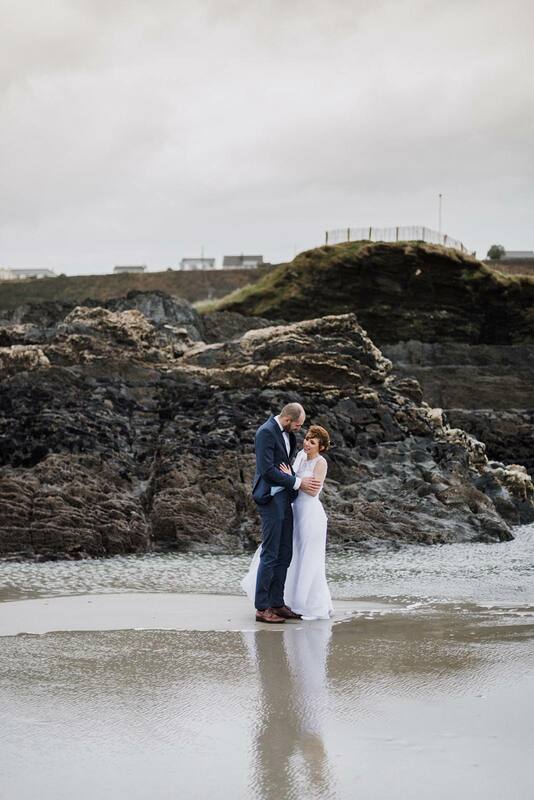 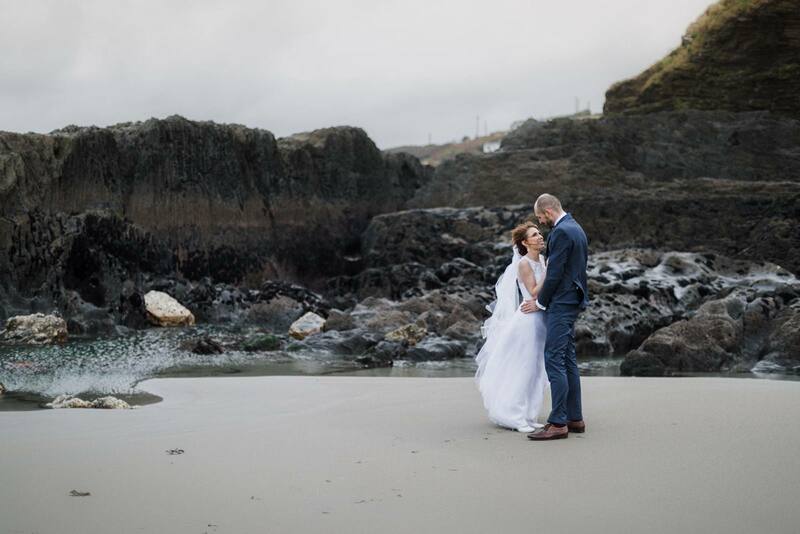 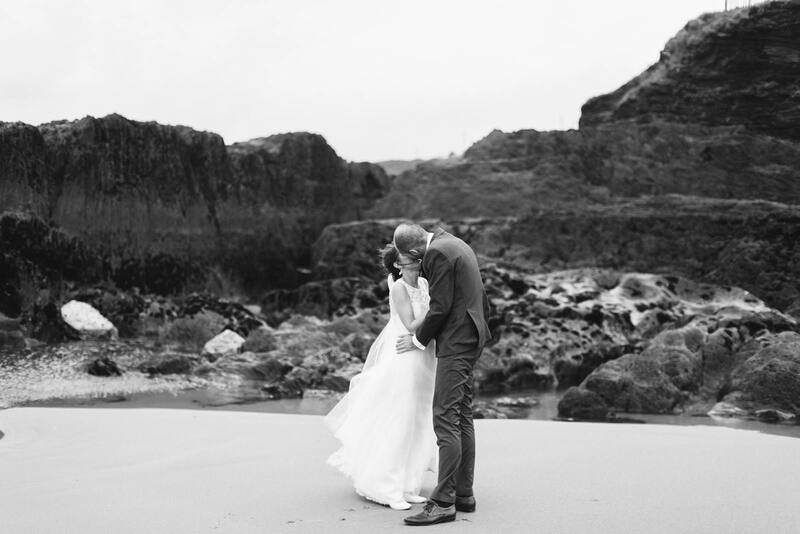 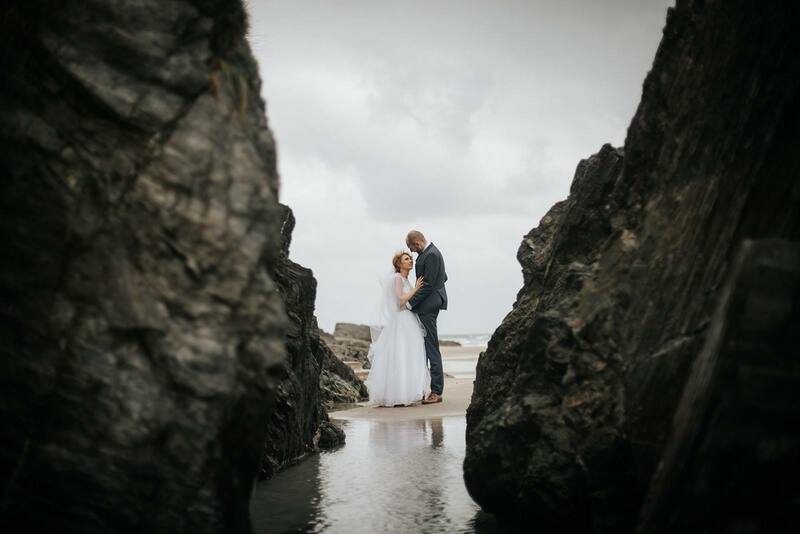 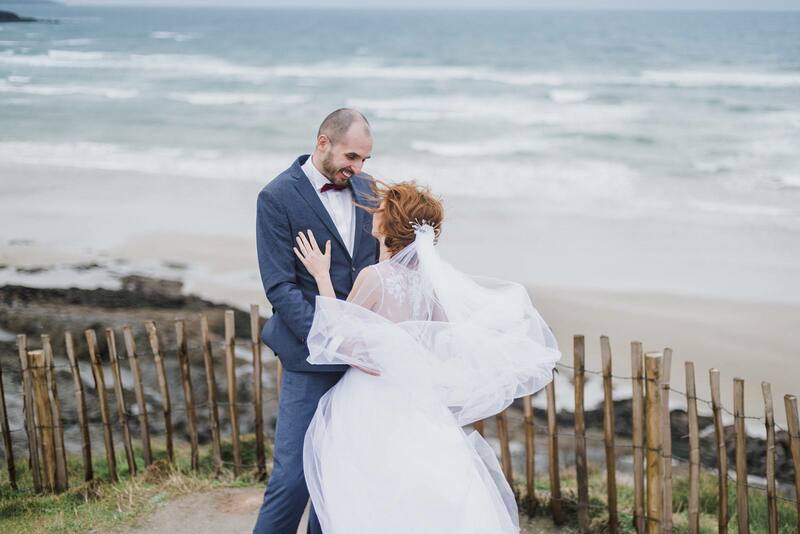 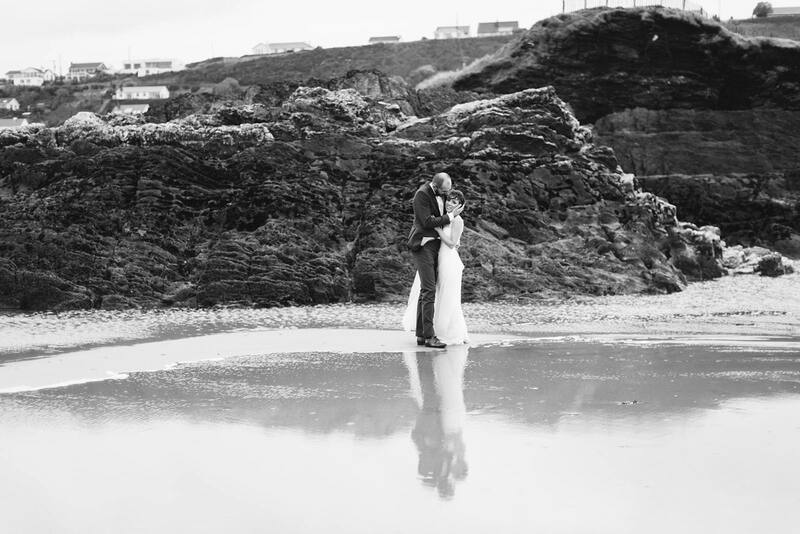 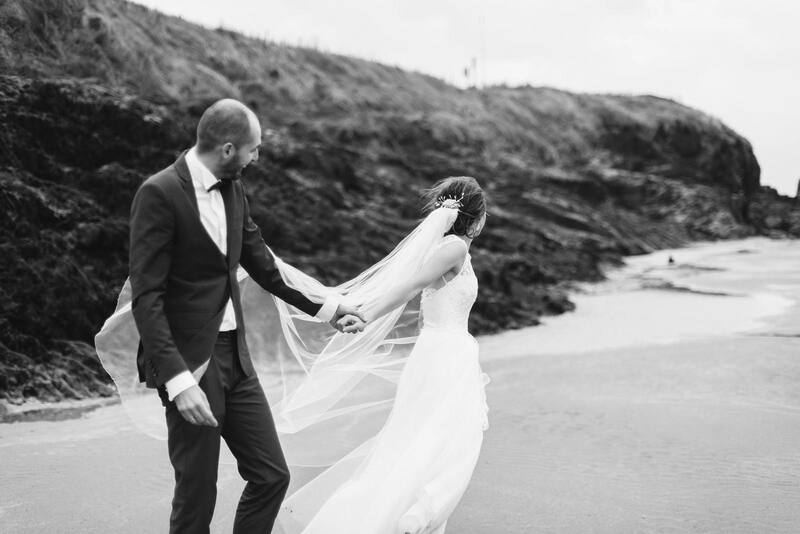 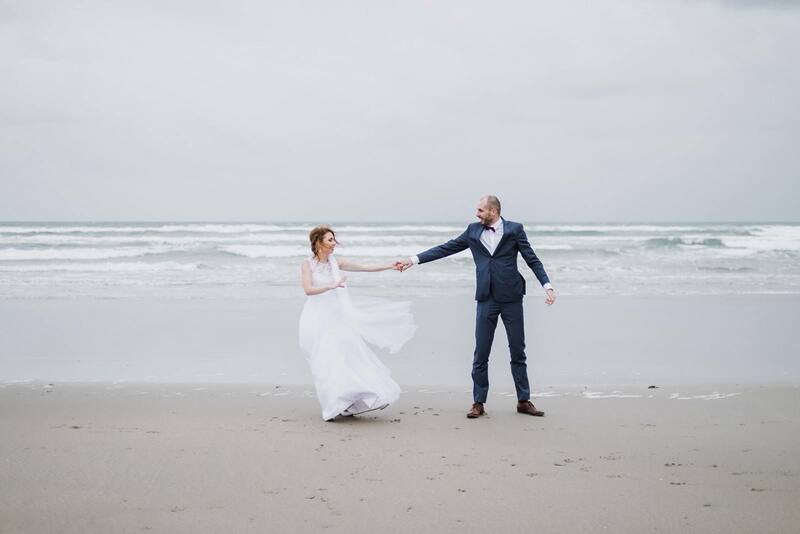 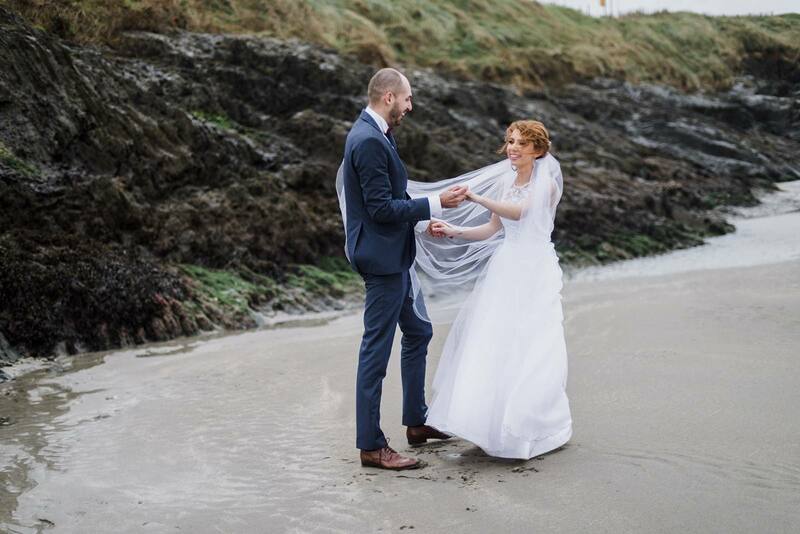 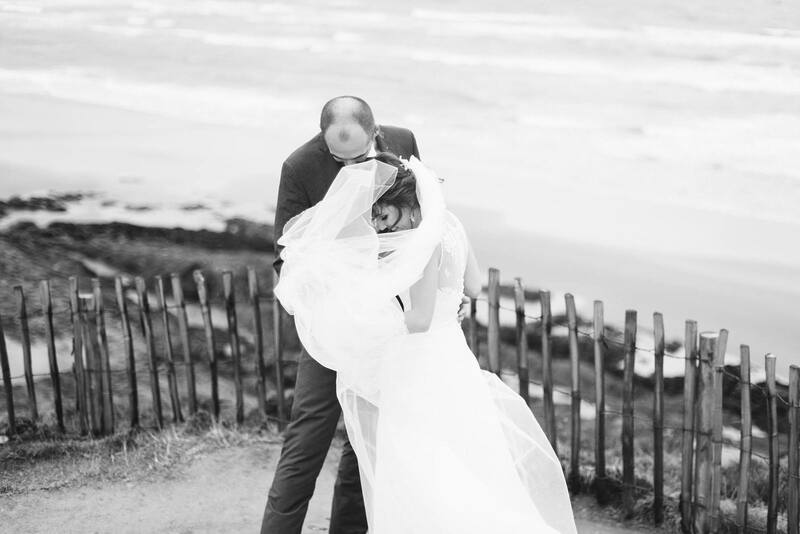 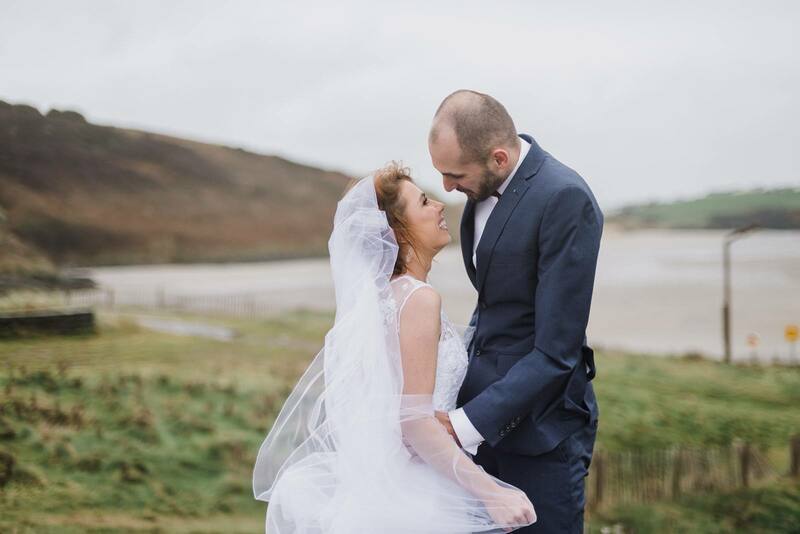 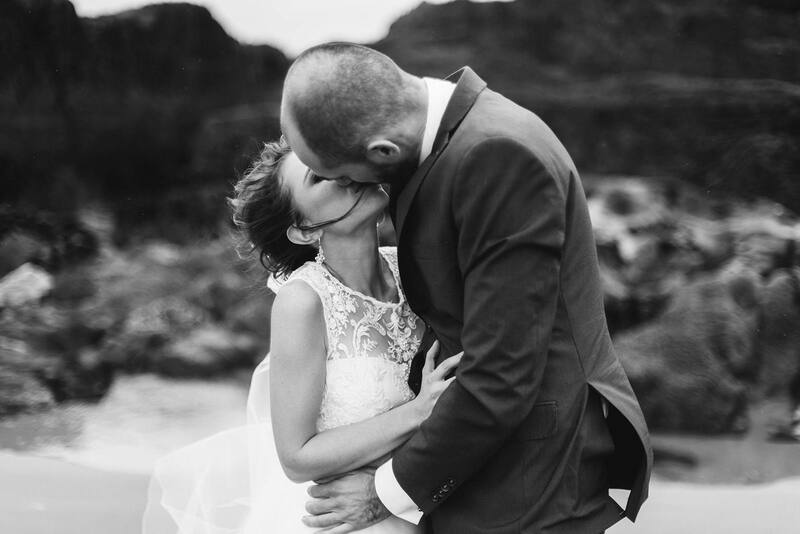 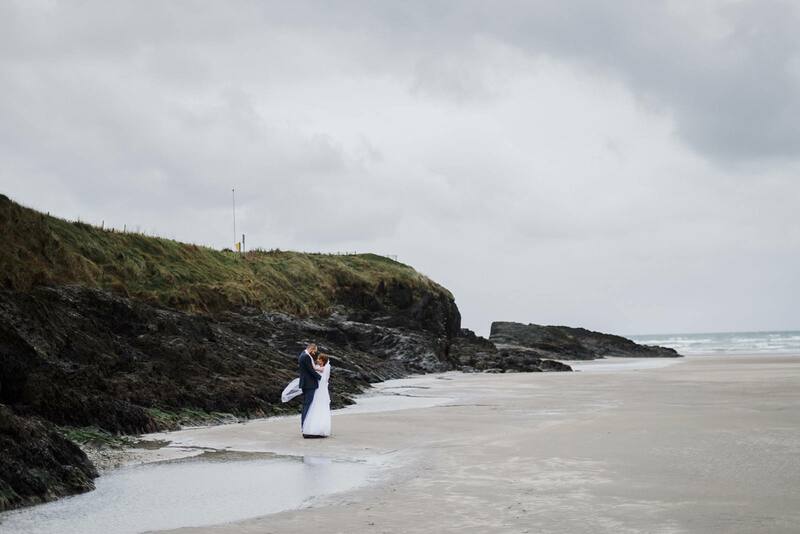 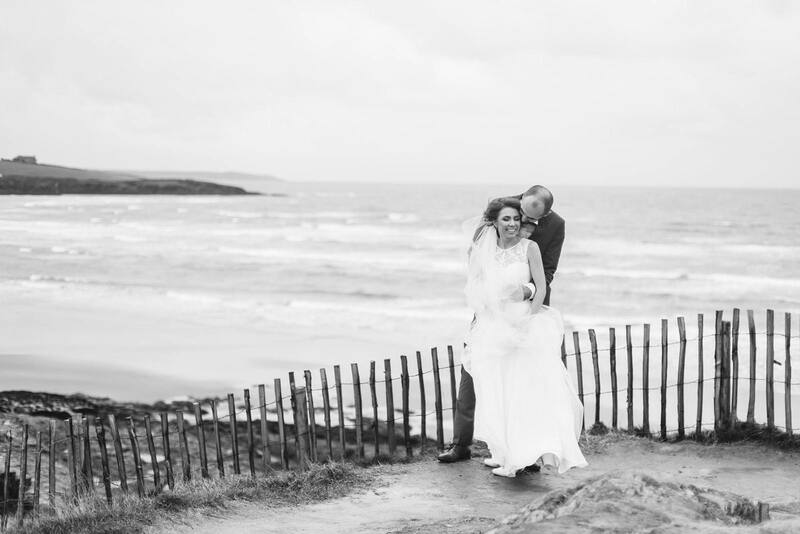 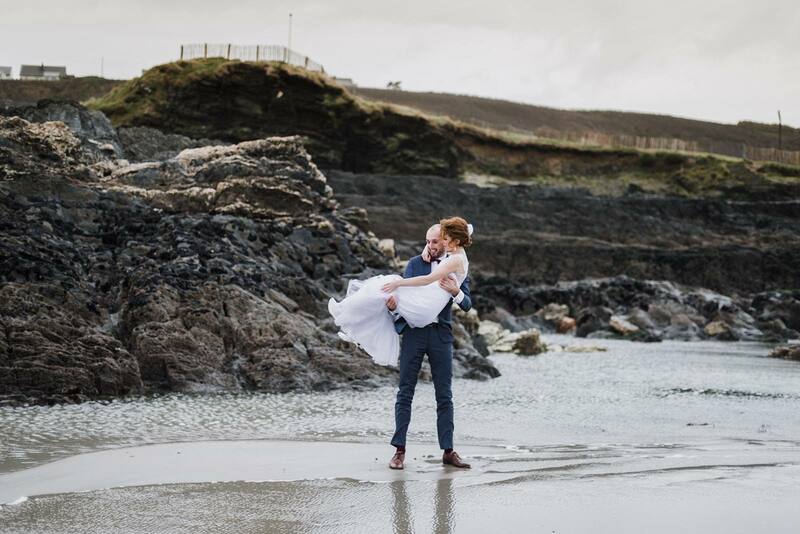 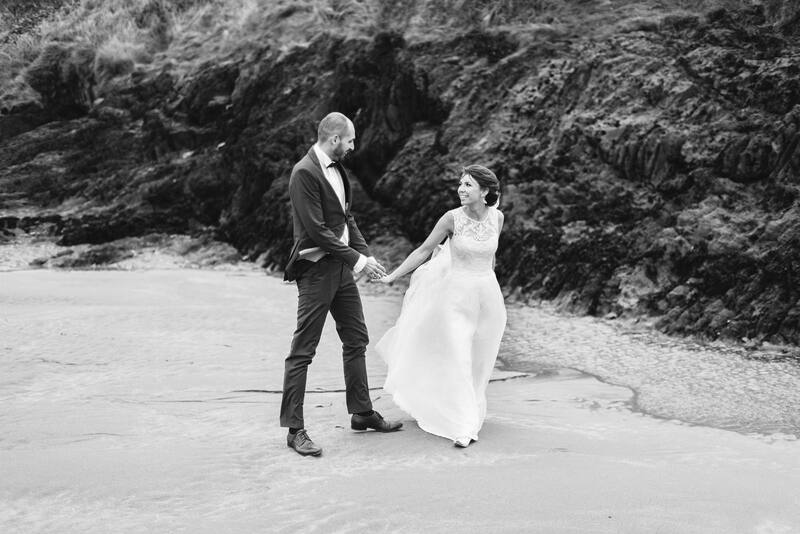 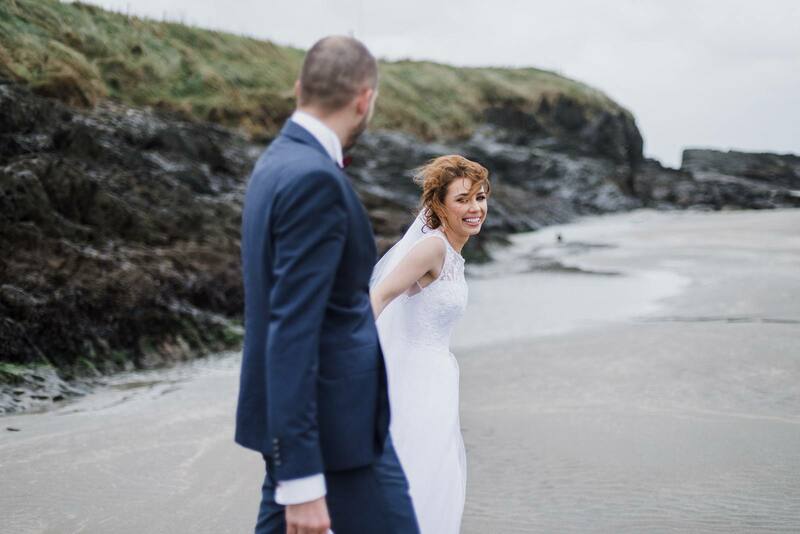 An autumn wedding session on the beach can be challenging. 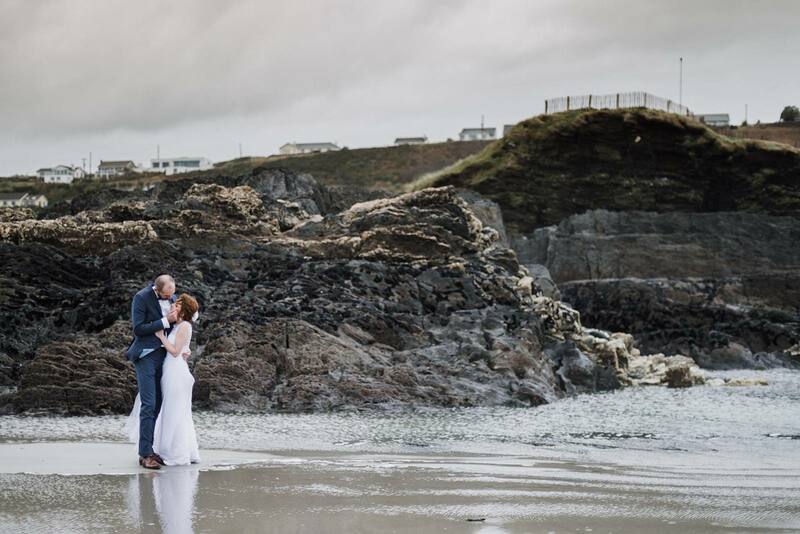 In autumn, the colours of nature, sky and water are full of various shades of gray. 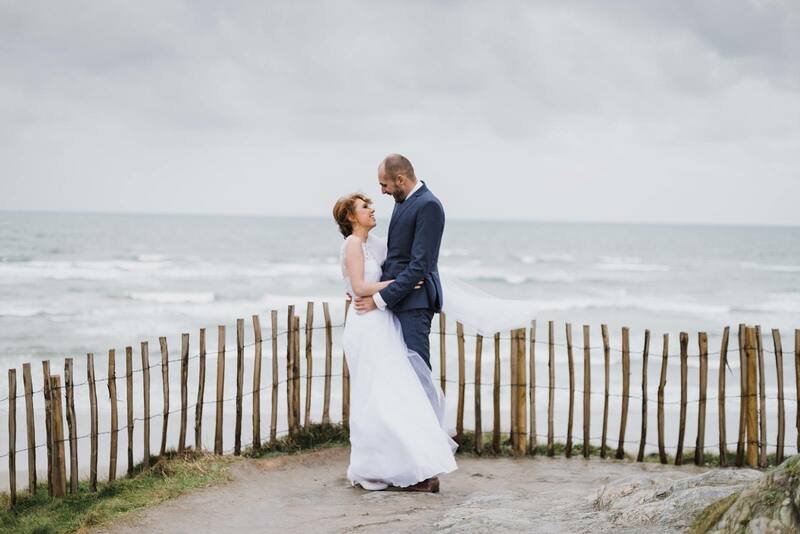 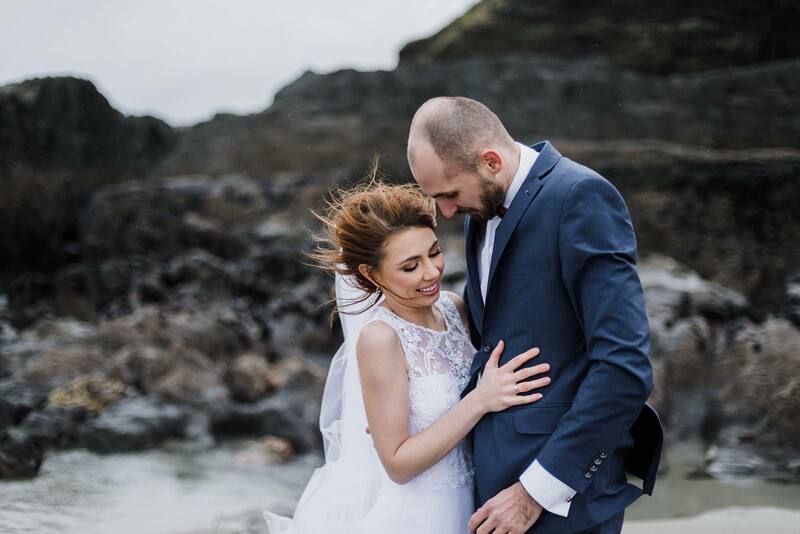 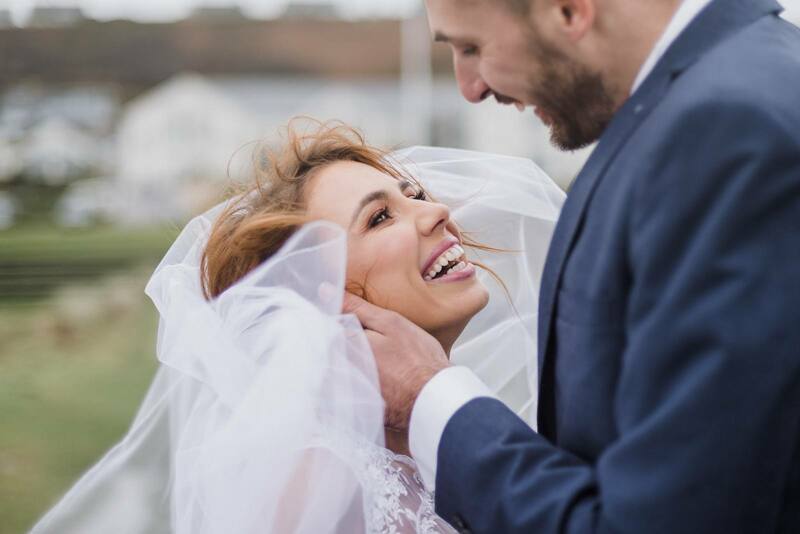 Despite of this, you have perfectly captured the romance of the moment and all the feelings of the married couple in these photographs, absolutely great outdoor photos. 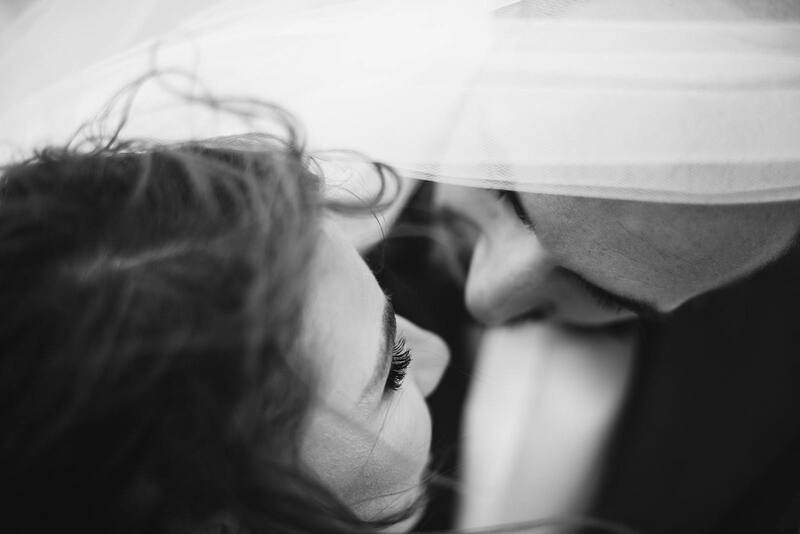 For me they are all very captivating, interesting and attractive, both, these in color and also black and white ones. 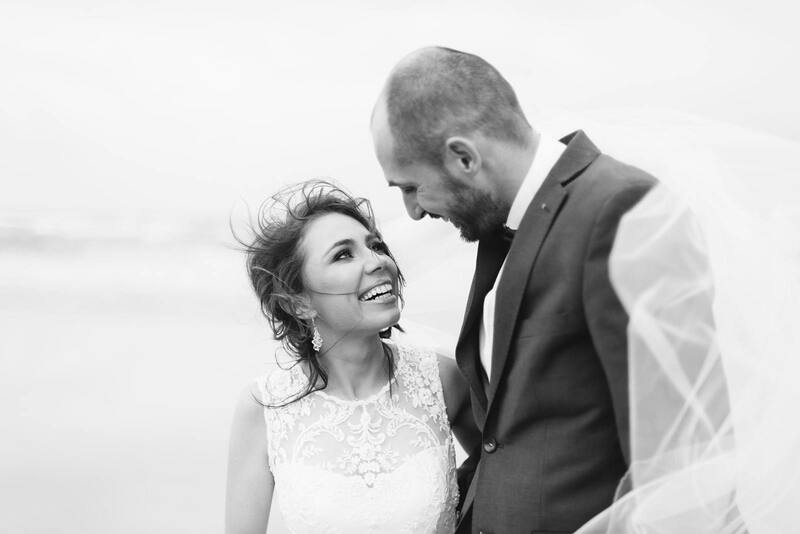 Lovely couple. 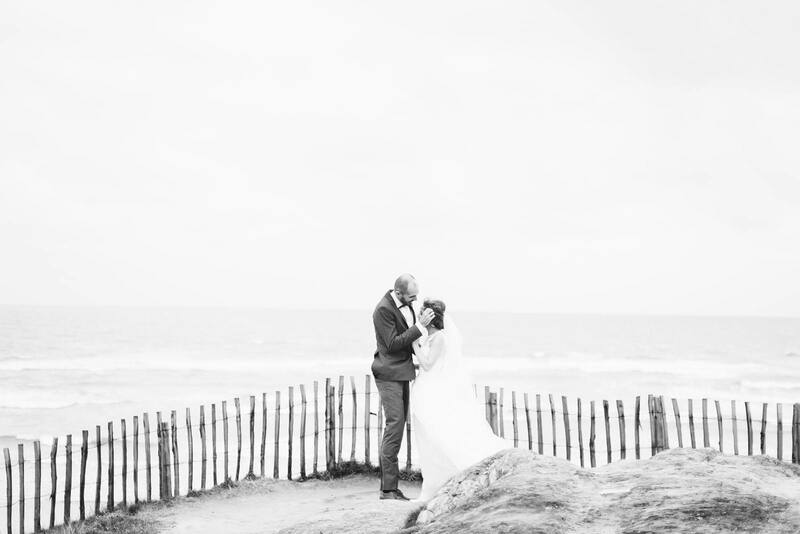 A great souvenir.